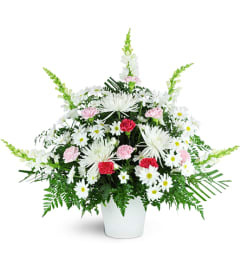 A Beautiful Planter is always a perfect way to express your sympathy and compassion. 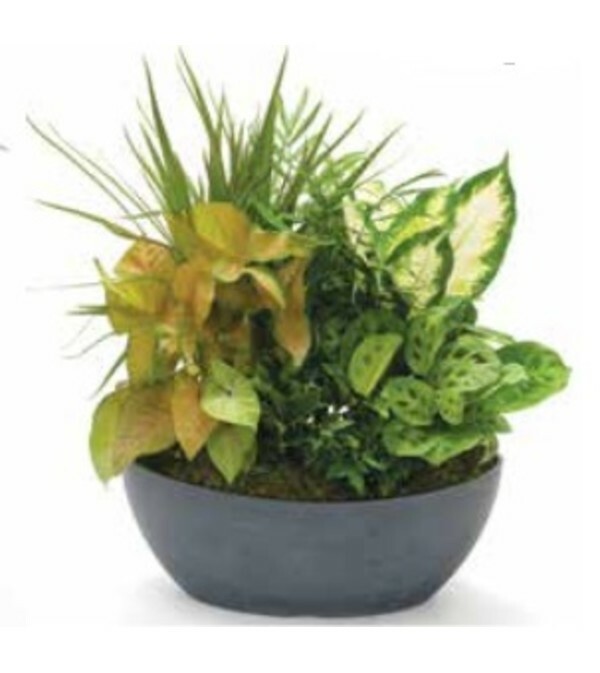 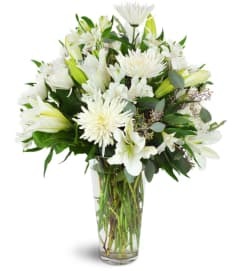 Our mix of green plants will provide a lasting reminder of your support and convey comfort. Plants and Containers may vary.Standard - Planter with a bow. 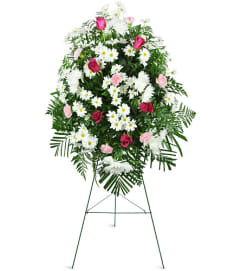 Deluxe - Planter with a bow and fresh flowers added to the planter. 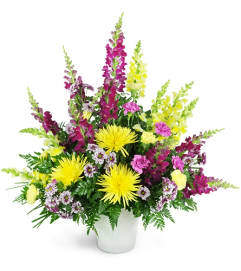 Premium - Planter with a bow and fresh flowers added to the planter.